Welcome to Gray Fox Animal Hospital, LLC. 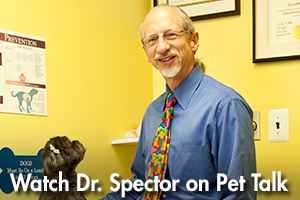 We are a South Jersey animal hospital in Woodbury Heights, NJ. When a pet hurts, we hurt. 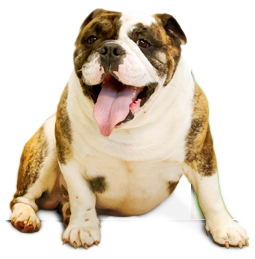 We’ll do whatever we can to put your pet at ease, to help your pet live a full and active life. When your pet is not feeling well. When you have a new puppy or kitten that needs to be seen. When your pet(s) are due for their yearly vaccination or exam. When your pet(s) needs a nail trim. When you just have a question. Gray Fox Animal Hospital, LLC is a Animal Hospital in Woodbury Heights, NJ that serves the needs of household pets.